Since 1972, String ’n Swing has helped tennis players look and play their best by offering unmatched expertise and service, the widest selection on tennis equipment, shoes and accessories, and the latest fashions for men, women, and juniors. 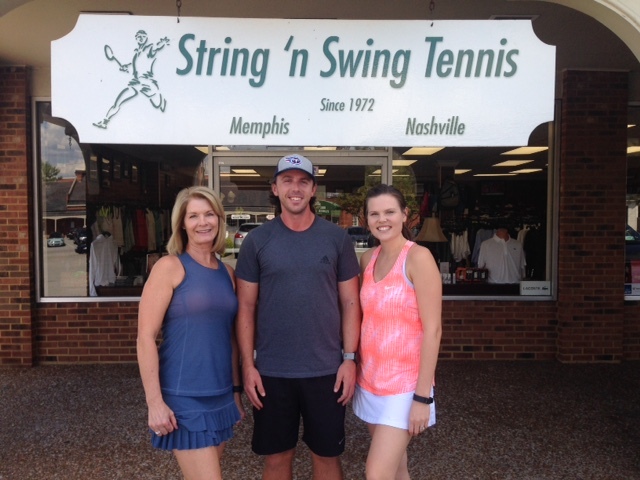 Our two locations, in Memphis and Nashville are locally owned, managed, and staffed by tennis players. Gary bought String ’n Swing in 2003 from an old friend, Paul Fultz. He is past board member and President of the Memphis Tennis Association, member of tournament Committee of the first US National Indoor Championships to be held in Memphis in the mid-70’s, served on ranking committees for the Tennessee Tennis Association and the Southern Tennis association, and chaired the Memphis Park Commission Tennis Committee. Gary retired from First Tennessee Bank after a 38 year career in financial Services. 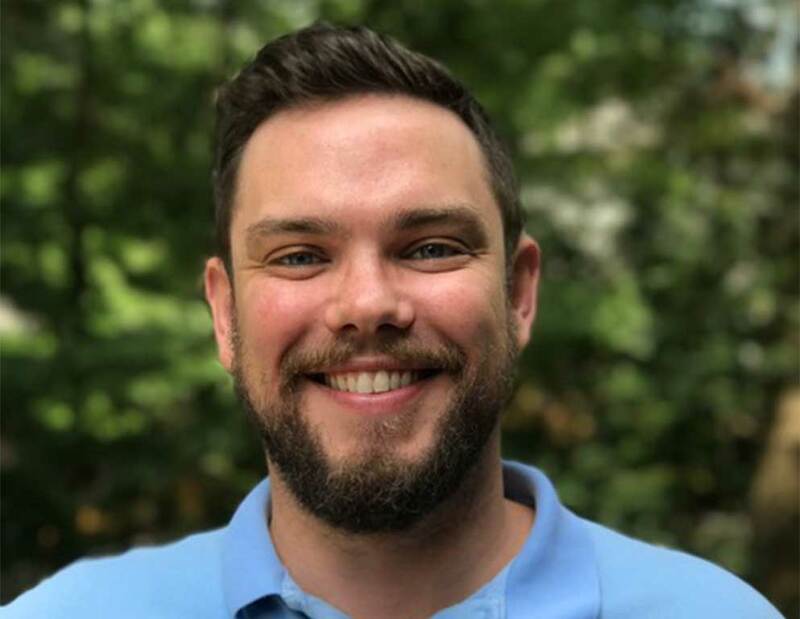 Matt is a graduate of Mississippi State University and Briarcrest Christian School in Memphis and a native Memphian. Matt runs our Memphis store and knows the ins-and-outs of tennis equipment. He is a member of the United States Racquet Stringers Association and has developed a strong reputation for stringing racquets. He strings on a 6-point Prince 7000. On top of running our Nashville location, Scott also serves as the Nashville area V.P. for the USTA. He has been a member of the USRSA for the past 19 years. Scott has a Bachelor’s of Science degree in health and physical education. He strings on a Wilson Baiardo. Jeremy Blythe leads our online and creative departments. He is a member of the USRSA and is an expert on tennis racquets and strings. He strings racquets using a 2-point Prince 7000. Jeremy was born and raised in Memphis, and graduated from both Briarcrest and the University of Mississippi. He now lives in St. Louis with his wife and four kids. Vickie coached high school tennis for 10 years. She is an avid tennis player participating in both local and USTA leagues. She has worked at String and Swing for eight years. Chris has over 15 years experience in tennis, including Racquet equipment. He is currently the Head Coach of Ravenwood High School and a Williamson County parks and recreation teaching pro. Ivana was a Junior USTA player growing up in the Nashville area. She had 3 appearances at the TSSAA State tournament during her high school years. Ivana has been an employee of Stringnswing Tennis for over 5 years. Paul Fultz was the founder of String n Swing Tennis in 1972, with his wife Nancy. He has an MFA degree from Ball State University and coached the Indiana Jr. Davis Cup Team prior to moving to Memphis. 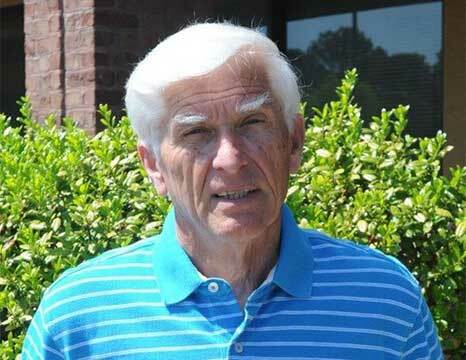 Paul was the USTA Local League Coordinator for 20 years and served on the Tennessee and Sectional League Committee. 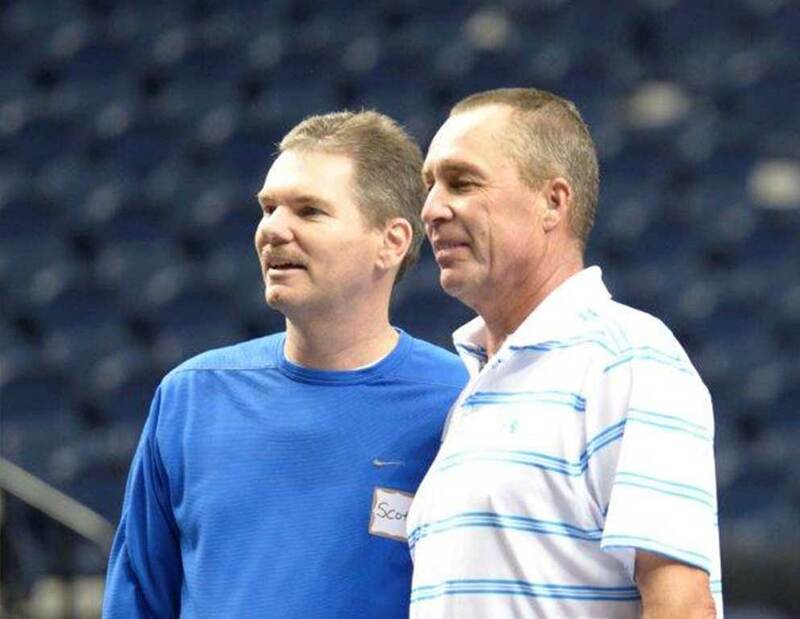 He currently serves on the Board of the Memphis Tennis Association and has for 35 years. Nancy was the buyer for String n Swing Tennis from 1972 to 2006. 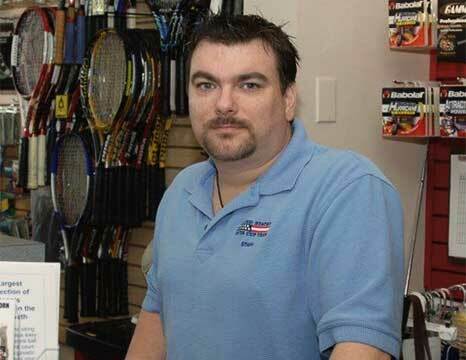 Grant Morgan is nationally recognized as one of the best racquet technicians in the US. He traveled on the pro tour for six years as a racquet technician. 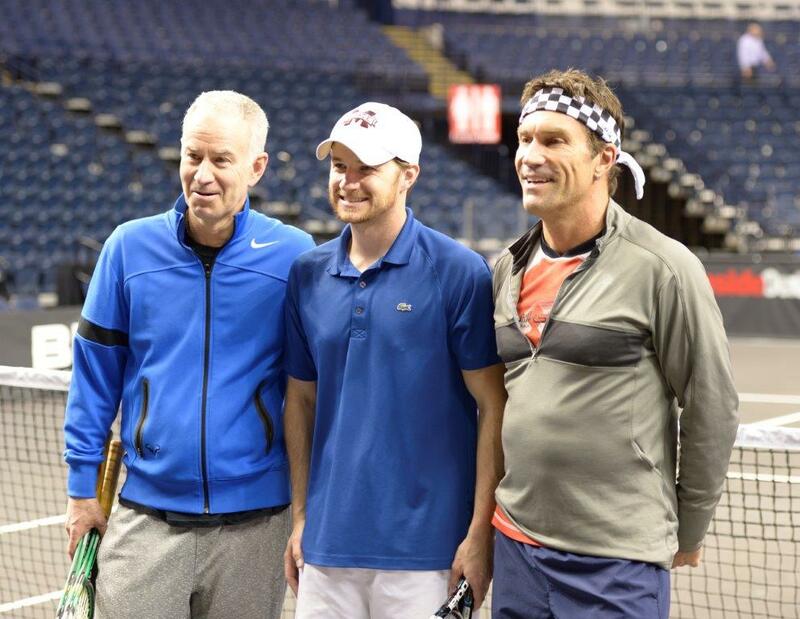 Grant served two years for Andy Roddick, was official stringer for the US Davis Cup Team, and named Stringer of the Year by RSI Magazine in 2006. “J.C.” Carpentier started at Tennis Machines and quickly became the head technician. 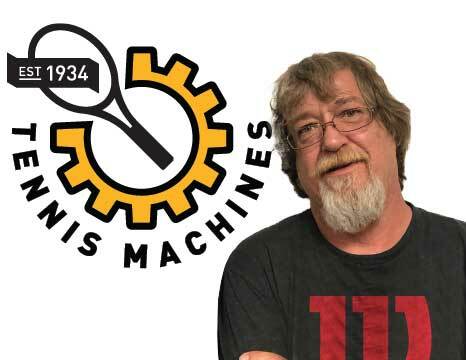 Nearly thirty years later, and after working on machines ranging from the 1934 Serrano NO AWL, to today’s modern electric Prince 7000, J.C. has developed a world-wide reputation when it comes to fixing all machines related to tennis. 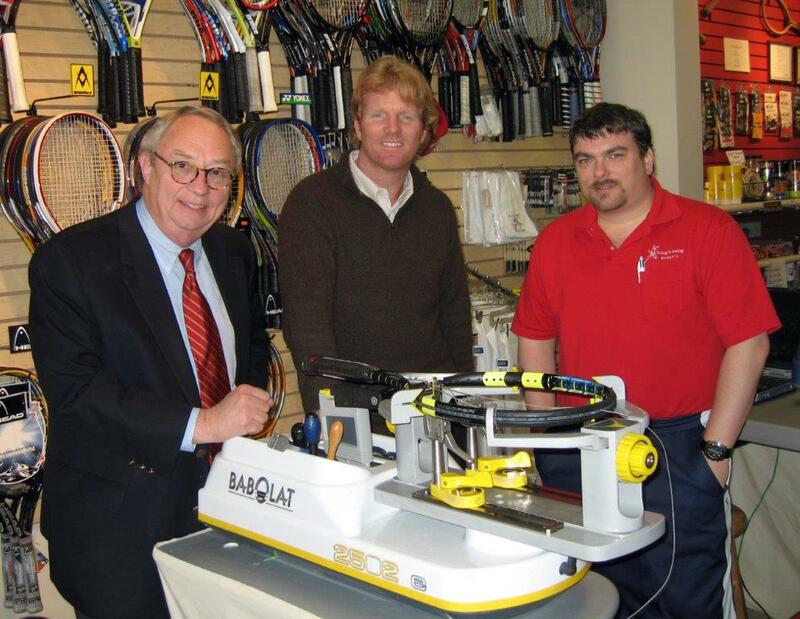 Click here to learn more about our business division, Tennis Machines.